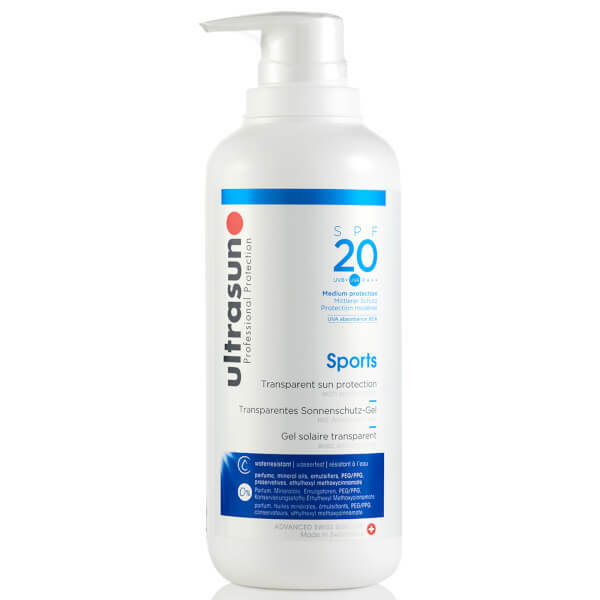 Protect yourself from harmful UV rays with the water resistant Ultrasun 20 SPF Sports Gel, a lightweight, non-greasy gel that is quick and easy to apply. 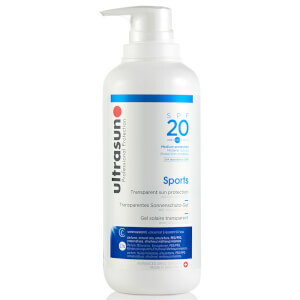 Ideal for active, sport enthusiasts who are always on the go, its fast-absorbing properties give all day defence from the sun. 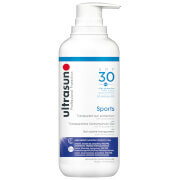 The handy pump bottle offers mess-free application and prevents dispensing too much product at once. E.N. Free from perfume, mineral oils and preservatives.